The 2018 WOGF/EORI Joint Conference was a great success. Join us next year! 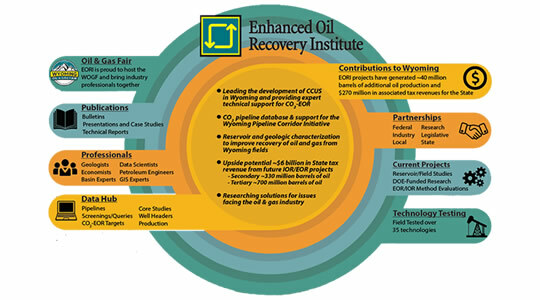 EORI is a vital source of relevant technology, information, expertise & knowledge for Wyoming oil fields producers. 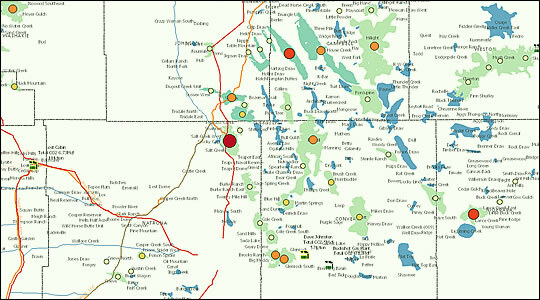 The Wyoming Reservoir Information Tool (WRIT) is an an interactive mapping tool for producers to access Wyoming oil & gas data. 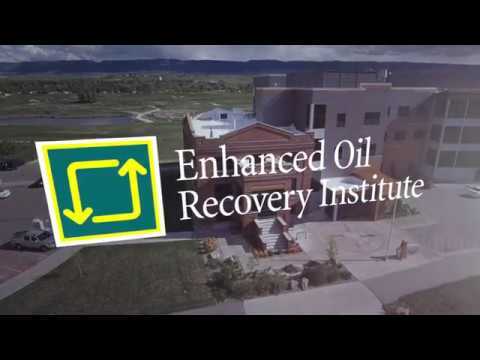 We are the Enhanced Oil Recovery Institute (EORI) located in beautiful Casper, Wyoming. 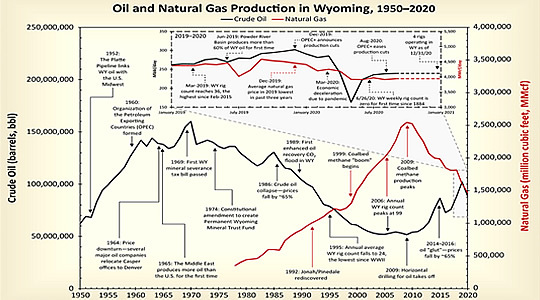 The mission of EORI is to facilitate a meaningful and measurable increase in recoverable reserves and production of oil and natural gas in Wyoming that may otherwise not be realized. Key to this is the effective and efficient transfer of relevant technology, information and knowledge to Wyoming producers. EORI believes that its mission is being met when producers consider EORI as a vital source of relevant technology, information, expertise and knowledge for Wyoming fields. 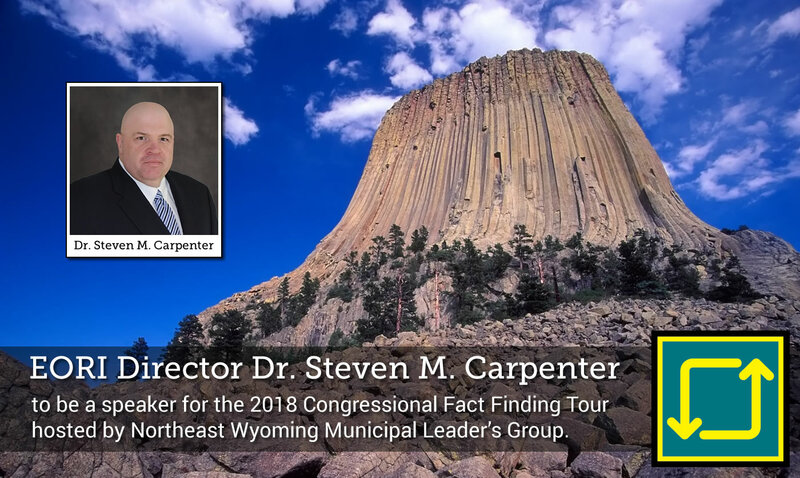 We are here to assist Wyoming Oil & Gas Producers through education, research and leveraging mineral extraction technology. If you are a Wyoming Energy Producer we encourage you to reach out to the EORI team. We are committed to the field of oil & gas exploration and extraction in the state of Wyoming and can be a key asset to your operation. WYRIT integrates oil and gas information from multiple data providers to serve as an interactive information tool. EORI works to help the State of Wyoming and its energy producers to recover a large resource of stranded oil in depleted oil reservoirs as rapidly, responsibly, and economically as possible. Our research helps us provide effective and efficient transfer of relevant technology, information and knowledge to Wyoming producers.